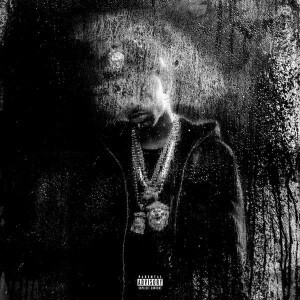 After recently revealing the title of his latest release, Big Sean follows with the unveiling of the tracklisting and cover art for his third album, Dark Sky Paradise. The album contains 12 tracks and features the likes of Kanye West, Drake, Ty Dolla $ign, Lil Wayne and Chris Brown, as well as veteran E-40 on the singles, I Don’t F*ck With You. The deluxe edition will include another three cuts, featuring PARTYNEXTDOOR and Ariana Grande. Dark Sky Paradise drops February 24 via G.O.O.D. Music/Def Jam.